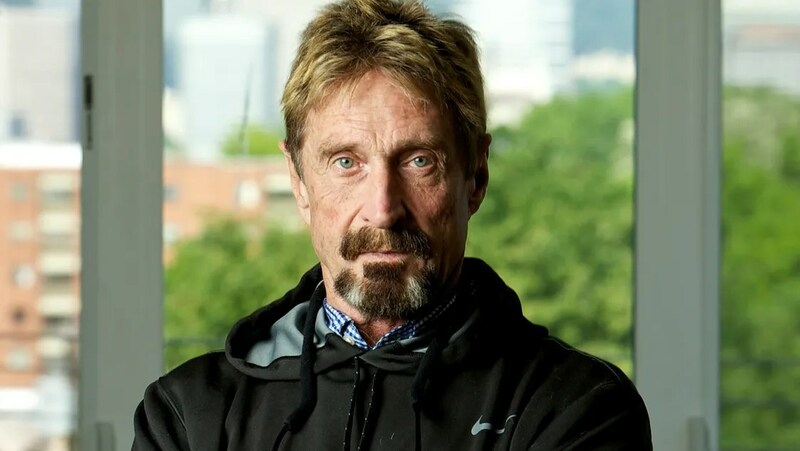 SAN MATEO, Calif. — John McAfee, Libertarian Party candidate for president of the United States. The mercurial McAfee, who this year announced his run for the presidency under the Cyber Party to “disrupt the political status quo” and warn of the “dangerously ignored issue of cybersecurity,” said in a phone interview today he will join the Libertarian Party, where he is likely to land the nomination. Previous Article Is Plato’s Republic About Psychology or Politics? What Can Bayes’ Rule Tell Us?